But what makes “defective tire” accidents so serious? 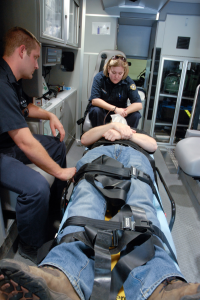 The simple answer is loss of control of the vehicle coupled with the likelihood of a roll-over crash. One only needs to look at some of the litigated cases over the years involving defective tires cases. One particular case resulted in a $32 million dollar verdict involving tire rupture damage which occurred prior to the actual blowout. This accident involved both 35 year-old parents and a four-year-old daughter. The daughter was fatally injured. Once the left front tire blew out, the vehicle swerved and crossed the median, striking another vehicle head-on. There was a $54 million dollar verdict issued in Los Angeles after a woman was seriously injured when she encountered a tire blowout in 1996. A $12 million dollar verdict in a Michelin Tire lawsuit involved tread separation. There was an $18 million dollar verdict in a Firestone defective tire lawsuit, and there are many other multi-million dollar verdicts involving defective tires. And tire defects are often hidden out of plain view. For example, tire separation that occurs inside the tire is often not visible from the outside. Consider this, typically when you take your vehicle for service, the technician’s tire inspection is often limited to a visual inspection of the depth of the tire tread on your tire, in addition to checking whether the tire is properly inflated. But, have you ever taken your vehicle for service and the technician mention anything about the actual age of your tire? Probably not. Many manufacturers suggest that the life span of a newly manufactured tire is six (6) years from the date of manufacture. And this “life span” applies even if the unused tire has been racked at a new tire retailer for five (5) years before it is sold. In this example, if the tire’s life span is six years and the tire is sold five years from its manufacturing date, then the tire’s remaining life span is only one (1) year. In order to check the age of a tire, the U.S. Department of Transportation (DOT) requires that each tire be labled with identifying letters and numbers which indicate, among other information, the week and year that the tire was manufactured. This would indicate that the tire was manufactured in the 42nd week of the year, during the year 2006. This is determined by looking at the four numbers at the end of the serial number sequence. The first two numbers (42) indicate the week (in the calendar year) that the tire was produced. The last two numbers (06) indicate the year. Accordingly, you should check with your tire manufacturer to ascertain the life span of your particular tire and then check the serial number on the wall of your tire. 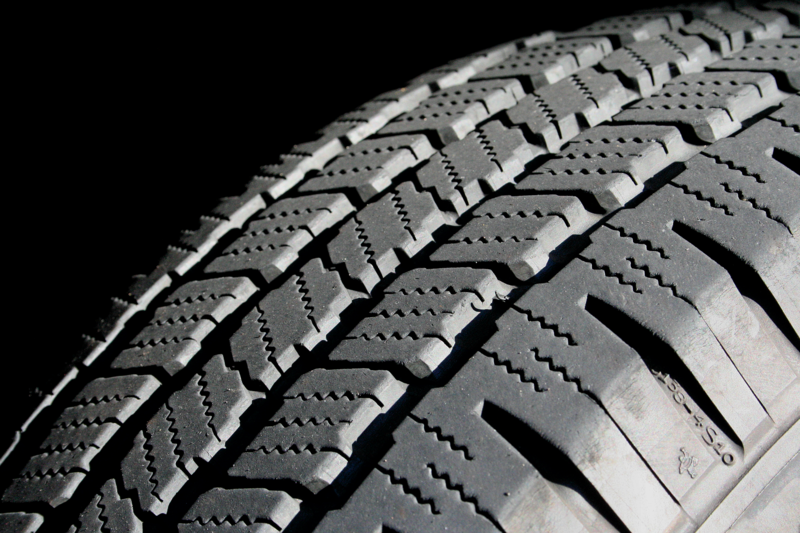 Consider registering your tire with the manufacturer in the event of a tire recall. Finally, we would like to review auto accidents involving serious injury or death, especially single vehicle accidents. We are ready and able to conduct a thorough investigation to determine whether a tire defect or product liability claim exists in your particular case. Further, we would like to take a look at any talcum powder cases possibly resulting in ovarian cancer, in addition to, Xarelto, Abilify, Taxotere, IVC Filters, Nursing Home negligence, tractor trailer accidents, and Takata Airbag cases. Contact us today to discuss your case. Trial Lawyers USA, LLC, info@triallawyersusa.us (678) 882-7355.